So Europe. So close. 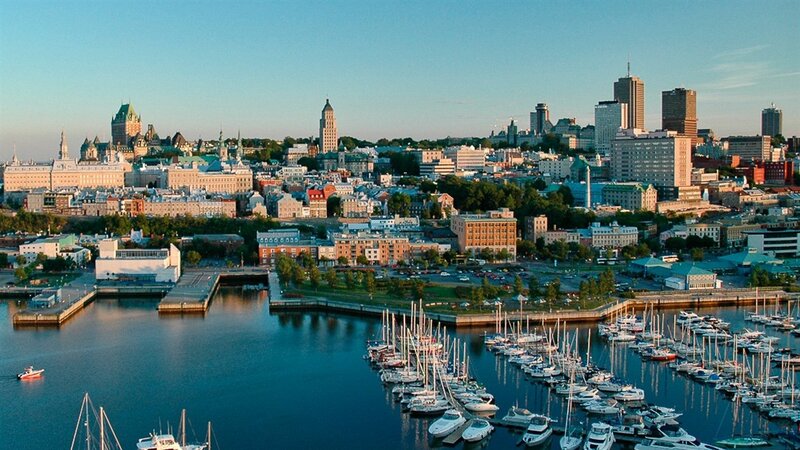 Old Québec: a UNESCO World Heritage Site, overlooking the Saint Lawrence River, founded in 1608 by Samuel de Champlain, the only city north of Mexico with fortified city walls. Stroll the Petit Champlain district’s cobblestone streets lined with bistros and boutiques, view the towering Château Frontenac Hotel, and visit the imposing Citadelle of Québec. European charm, romantic ambiance, exquisite cuisine and charming hotels ... A coup de foudre destination.